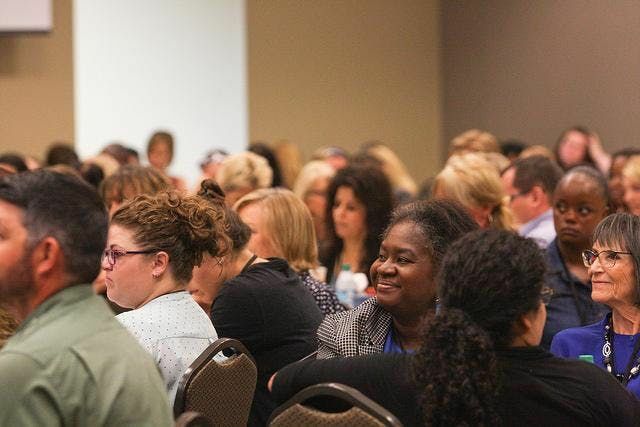 Make plans to join us November 7, 2019 as we celebrate PBIS and Ed Tech at the 8th annual BET-C Conference! 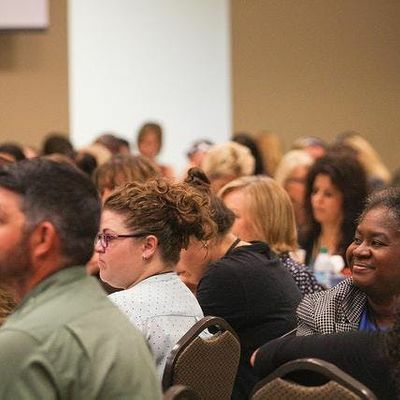 At BET-C, you will gain practical knowledge from expert trainers, researchers, and P-12 administrators and teachers who are implementing Positive Behavioral Interventions and Supports/Multi-Tiered Systems of Supports to dramatically increase achievement while sharply reducing disruptive behavior. Technology experts will also be on site to demonstrate innovative strategies and techniques to incorporate into the classroom. Bring your digital educators as well as your PBIS team! 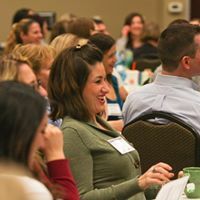 School Administrators, Curriculum Directors, Staff Developers, Technology Coordinators, Superintendents, Principals, P-12 Teachers, Special Educators, Psychologists, Counselors, Social Workers, Mental Health Professionals, Charter Schools. Policy Makers, and Family Members. Teams implementing Positive Behavioral Interventions and Supports (PBIS)/Multi-Tiered Systems of Support (MTSS) are encouraged to attend. Where is the conference located this year? The venue is Black Canyon Conference Center in Phoenix this year. If you need to cancel your registration, please email a request to c2hhbm5vbiB8IGJldC1jICEgb3Jn no later than October 24, 2019. The registration fee, less a 25% administrative fee, will be refunded for registrations cancelled by October 24, 2019. No refunds will be made after this date, however, registration is transferrable, so a substitute may be sent in your place. Parking is free at Black Canyon Conference Center. Where can I find agenda information? Go to http://bet-c.org/2018-agenda/ Check it out and then check back, sessions still being added! **Ticket Sales End October 31st 2019. If you miss this date you will be able to purchase tickets the day of the conference.